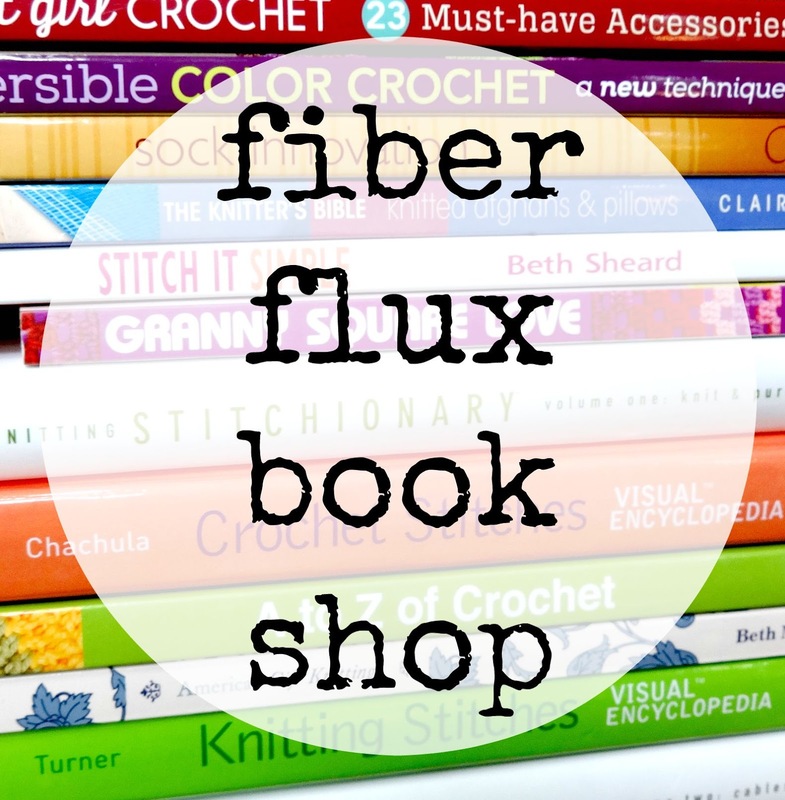 Welcome to the Fiber Flux Book Shop! 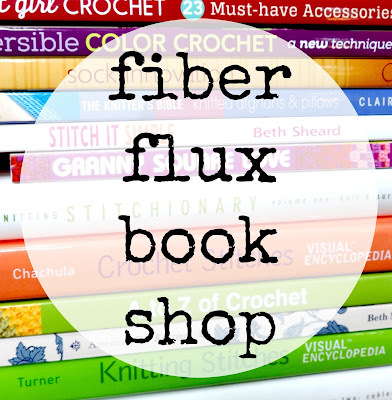 Thank you for visiting, here are some of my favorite fiber arts titles that teach and inspire...enjoy! Check back often for new additions. If you choose to shop here, I will be compensated through affiliate programs which in turn help support Fiber Flux. Please read my full disclosure policy here and many thanks for your support! Undertow is my favorite colorway. I love all blues.